thanks for your patience, and thanks for checking in on the site, even if I couldn’t give you an actual comic update just yet. here’s my ko-fi if you’re so inclined to throw a couple bucks my way. just popping in to officially say that my financial situation is still unsteady and I still don’t have an ETA on chapter 15 either. I didn’t intend for this to extend this long, but as a wise horse once said, “everything happens so much.” working on a big project along with paid work has simply not been tenable. 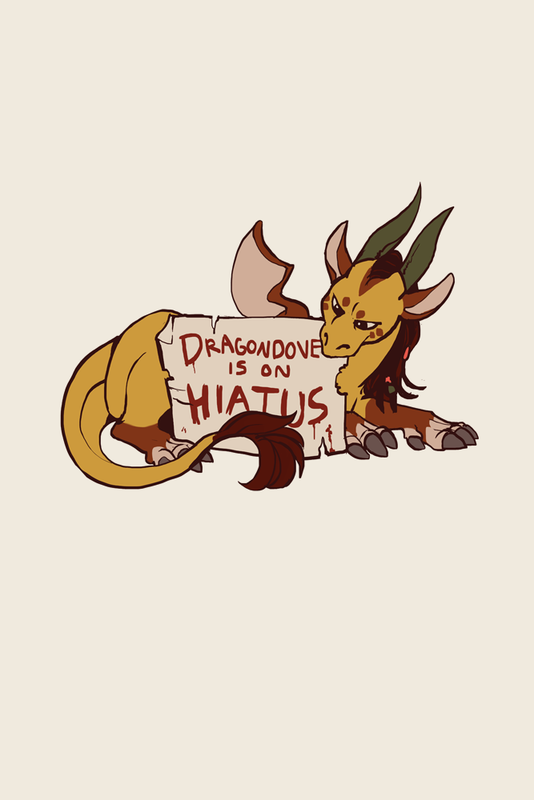 as soon as it is, dragondove will be back on my plate. as before, here’s a link to my ko-fi, if you’re so inclined.